Any places to enjoy live music? It could be at a club, bar, or even an area where street performers gather. 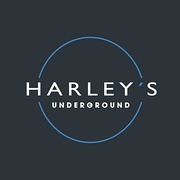 Professional live music, various drinks and snacks. Alive for more than 10 years. 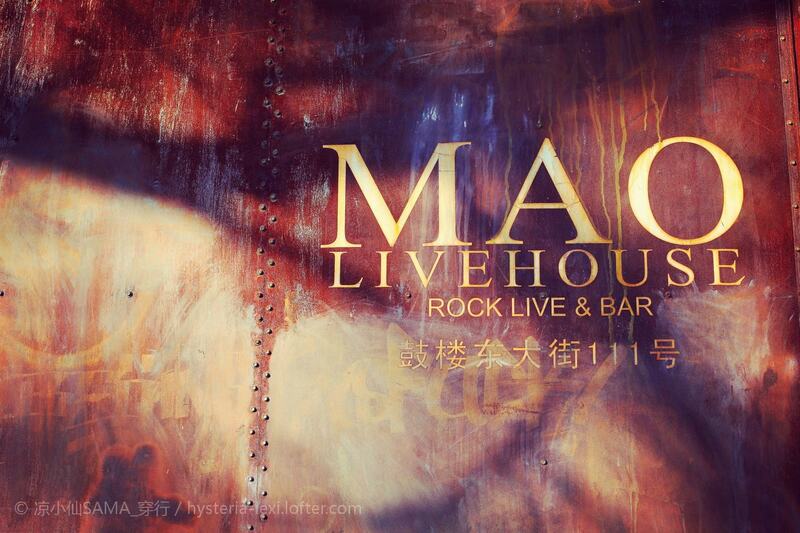 Located in Dapuqiao, you'll get your selection of pure classic rock. Whenever I'm there, I'll tell my wife that I"m in "the office." 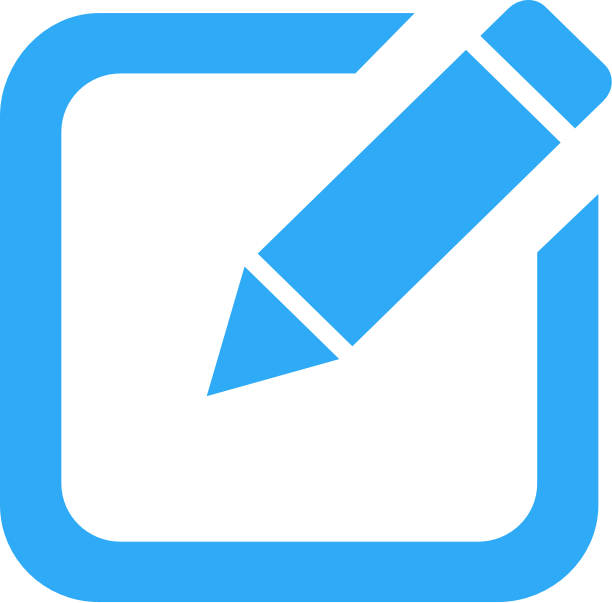 All the international artists go there. On Monday, musicians who know instruments could just go there! Most people would like to go there for live music. They also support new arts. Decent place! Men always enjoy something different. 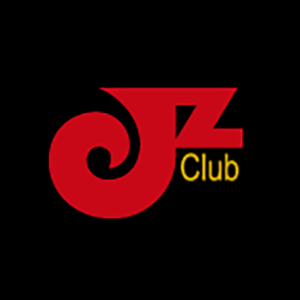 JZ Club has become the typical representative of jazz clubs in China. 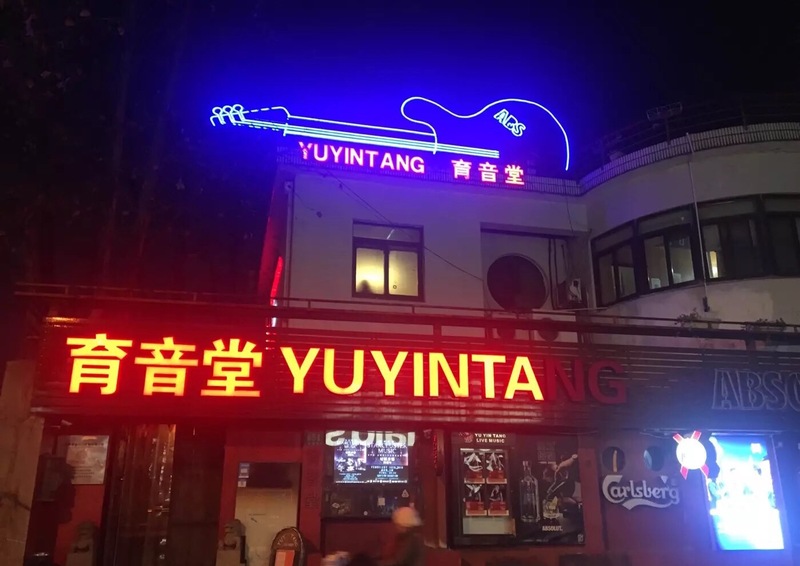 The biggest jazz scene in Shanghai.